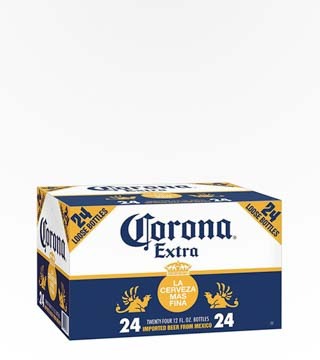 Why be basic when you could be extra? 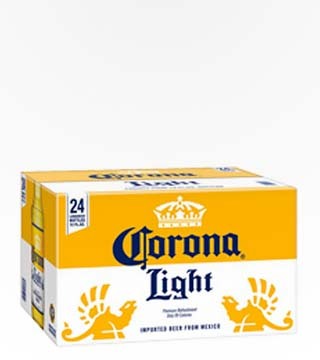 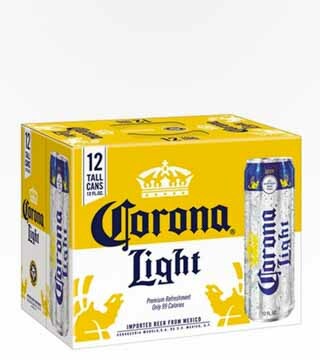 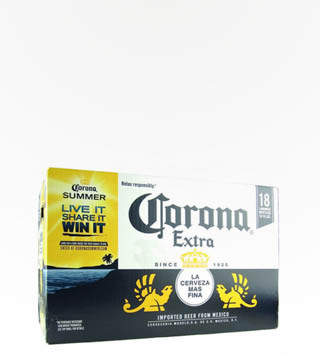 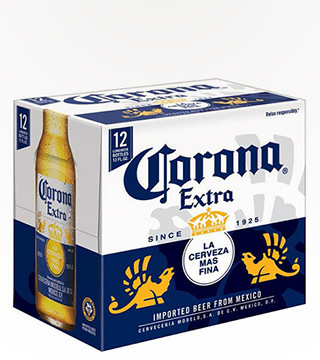 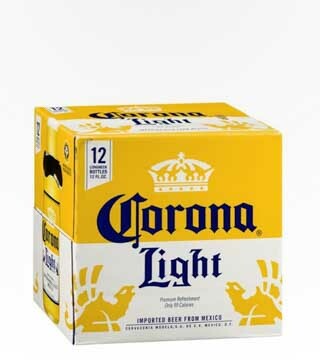 Corona Extra is #1 selling imported beer in the U.S., and the non-official beer of every Mexican restaurant you’ve ever been to. 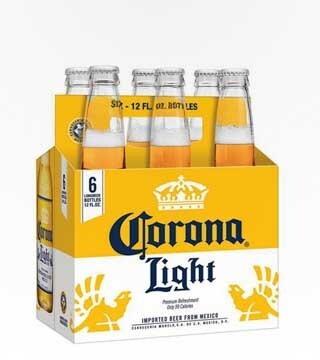 It’s light, zesty flavor goes great with fine Mexican cuisine served from a truck, but for maximum refreshment, try serving in a bucket of ice. 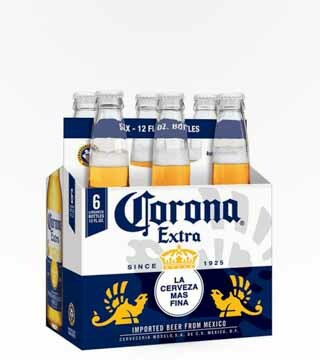 Perfect for afternoon siestas, vacations on the beach, and Cinco De Mayo through… well, basically Quatro de Mayo the next year.